It’s Part 2 of our annual 2-Part Disney-movies preview. 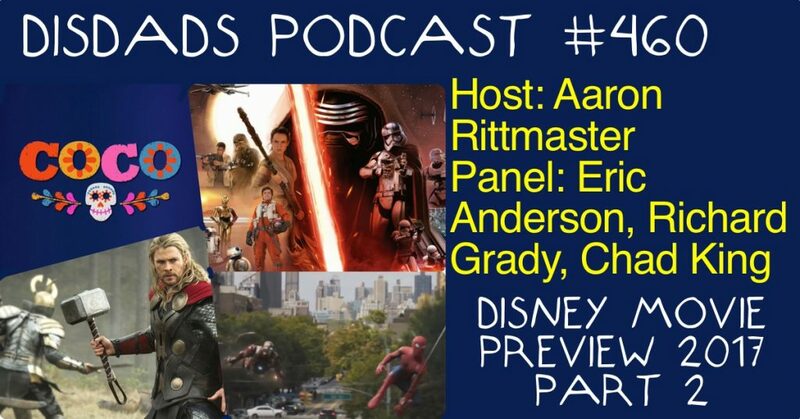 Eric Anderson is back, joined by Chris Papciak, Terry Hawkins, and host Aaron Rittmaster to take a look at the films scheduled for release by Disney-owned studios from July through December, 2018. Which Disney film coming in the second half of 2018 are you most looking forward to? What do you think of the rather sparse slate for late 2018? Which release are you most skeptical about? Tell us about it! Leave a comment here on the blog; Email us at podcast@disdads.com; tweet us at DisDadsPodcast on Twitter; and check out our DISDads Podcast Facebook page. 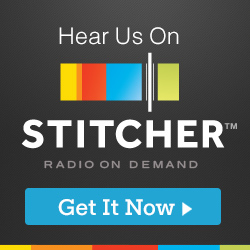 If you enjoyed the podcast, we’d also really appreciate it if you took a moment to leave us a review on iTunes (If you didn’t enjoy the show, feel free to ignore that last link). 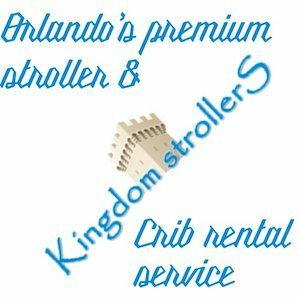 The DISDads Podcast is sponsored by Fantastic Memories Travel, LLC, and its Mouse Master Travel service, a specialized Disney Destination vacation planning service. It’s Part 1 of our annual 2-Part Disney-movies preview. 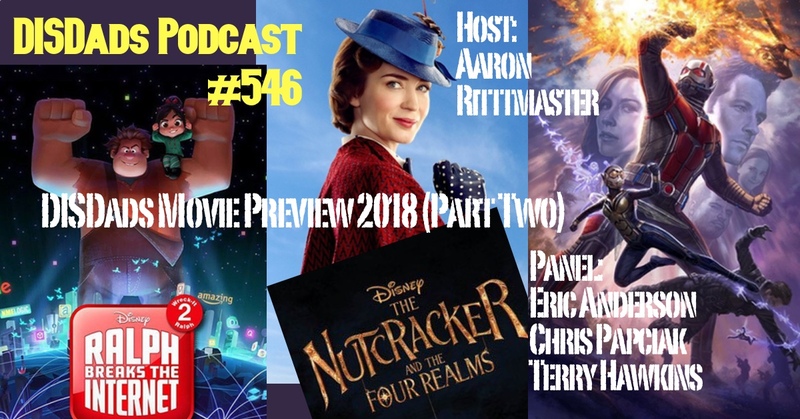 Eric Anderson is back, joined by Chris Papciak, Terry Hawkins, and host Aaron Rittmaster to take a look at the first six months of theatrical-release films from studios owned by Disney. 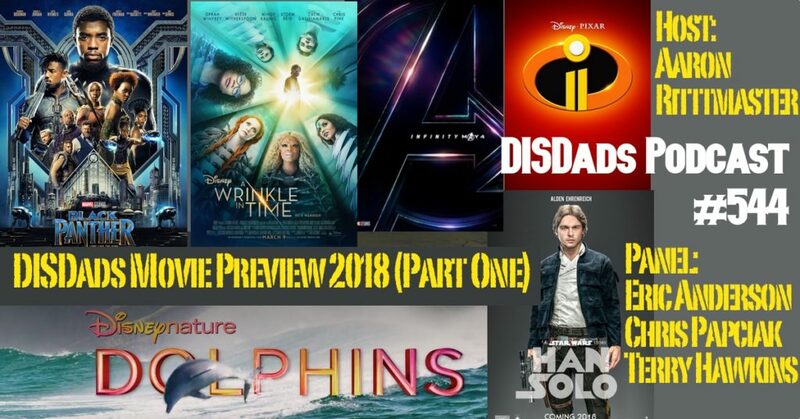 Which Disney film coming in the first half of 2018 are you most looking forward to? Which are you most skeptical about? Tell us about it! 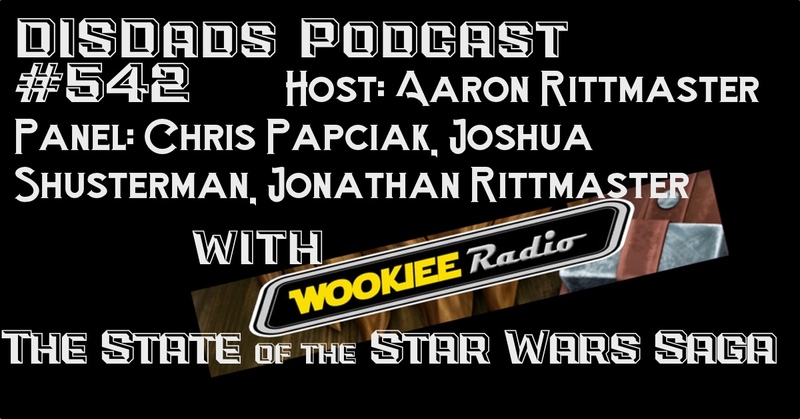 Mike, Ken and Derrick, from Wookiee Radio; and DISKid Jonathan Rittmaster join DISDads Podcast panelists Chris Paciak and Joshua Shusterman to discuss the State of the Star Wars Saga with Host Aaron Rittmaster. We talk about some of the fan-community controversies stirred up The Last Jedi, offer our own takes on the film, and where we think the overall saga is headed from here. WARNING: SPOILERS!! What’s your take on the current state of the Star Wars Saga? Tell us about it! Sure, we ran a little long. But what did you expect? 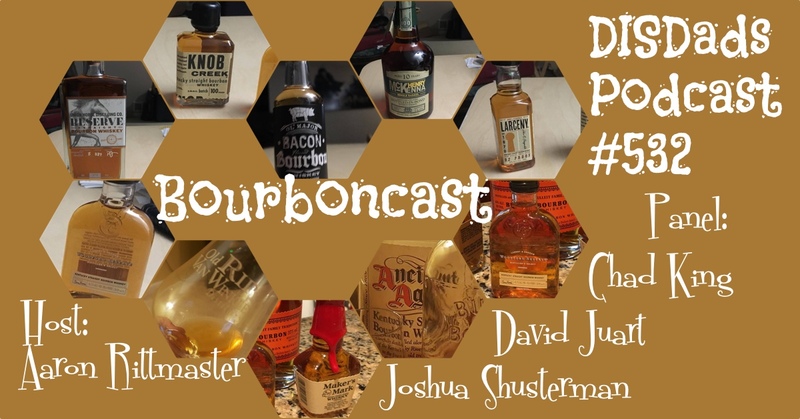 In Episode 532, the DISDads Podcast panel continues our irregularly scheduled alcoholic beverage series with BOURBONCAST. 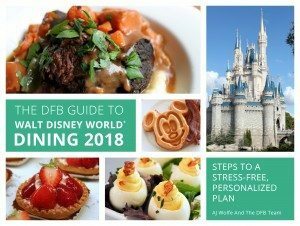 The panel discusses (and samples) a broad selection of bourbons and talks about some of the best places at Walt Disney World to find a bourbon-based cocktail. Near the end, David Juart gives us the recipe for the perfect bourbon old fashioned. Are you enjoying our side trips to the bar? What beverage would you like us to report on next? Tell us about it! 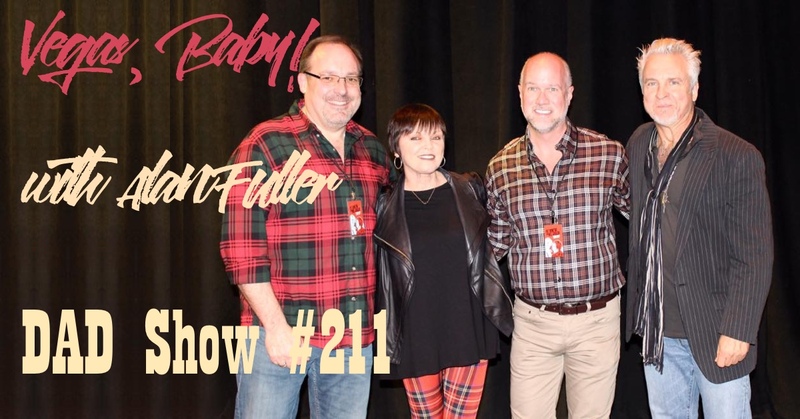 The DAD Show continues it’s exploration outside of Disney Destinations this week, as Alan Fuller joins host Aaron Rittmaster to talk about a trip to Las Vegas to celebrate Joe’s birthday. 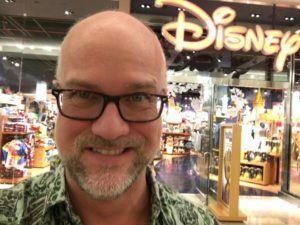 Intermingled with the trip report, we get great tips from Alan about Las Vegas travel – places to stay, ways to find deals on food, lodging, and shows, and more. Oh, and he and Joe met Pat Benetar before her show! There’s still time to order your new DISDads shirt. Todd Morgan’s designs are still on sale for a few more weeks – order yours today! 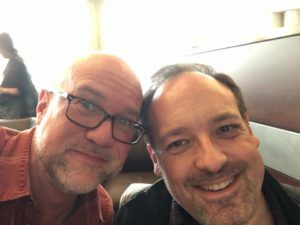 Alan & Joe – off to Vegas! 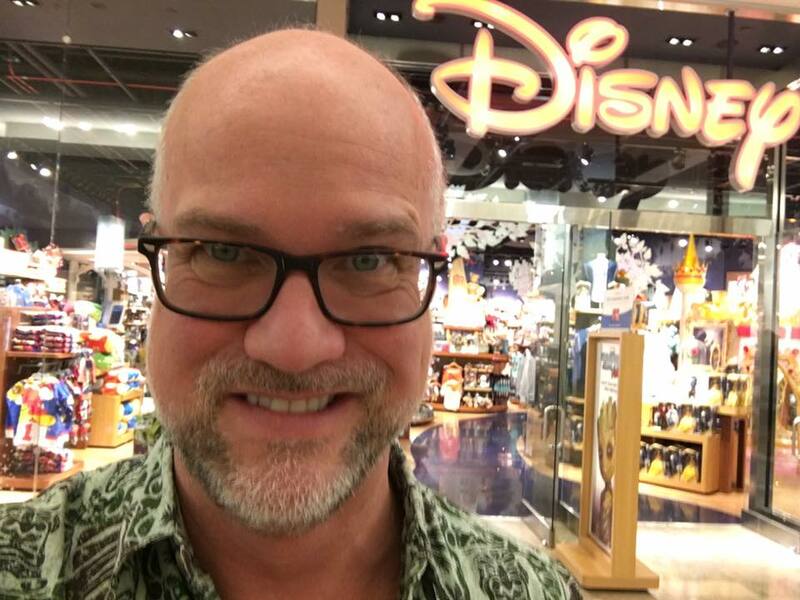 Even in Las Vegas, Alan finds his Disney fix. The DISDads 2017 Disney Movie Preview show continues, with reviews of the four films coming from Disney Studios between July and December 2017. Which of these films from the second half of 2017 are you most looking forward to? Can Star Wars Episode VIII live up to the hype? Tell us about it! Leave a comment here on the blog; Email us at podcast@disdads.com; tweet us at DisDadsPodcast on Twitter; and check out our DISDads Podcast Facebook page.